As the race to make it to the Final Stage of Hero 2nd Division League heats up, Group C is all set to give us a dramatic finale, where three teams are still in contention to grab the second qualification spot. 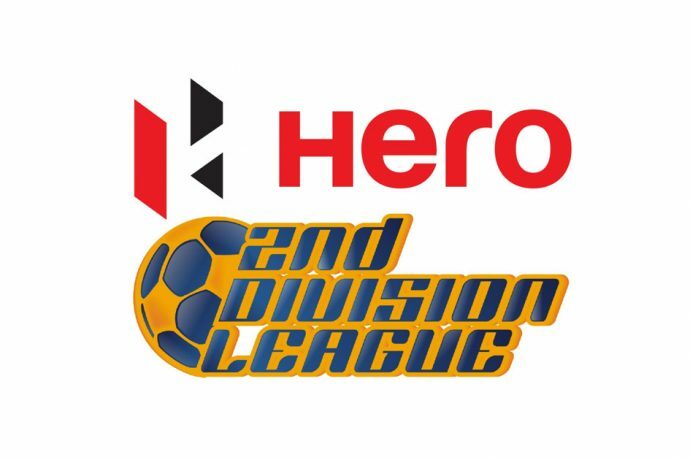 The top two (non-reserve) teams from Group C will make it to the next stage of the tournament, where they will meet the respective top teams in Group A and B in a home-and-away round-robin group, that will decide the Hero 2nd Division League, who will also get promotion to the Hero I-League next season. Chhinga Veng, who are based out of Aizawl, have already booked their spot in the Final Round, having secured themselves of the top spot in Group C, having amassed 20 points with one match to go. However, TRAU FC (14 points), New Barrackpore Rainbow AC (13 points), and Mohammedan Sporting Club (13 points) are locked in a fierce race to make it to the last spot. As far as qualification chances are concerned, TRAU do not have to depend on other results, if they can get the three points away at group-toppers Chhinga Veng, who have nothing to play for in their last game. However, a draw or a loss could complicate things for them. Rainbow AC, on the other hand, need to win against 5th –placed ATK Reserves, and hope that TRAU drop points against Chhinga Veng. Meanwhile, Mohammedan Sporting need to beat bottom-placed Jamshedpur FC and hope that both Rainbow and TRAU drop points. However, things would get rather interesting, if two or more teams finish on the same number of points. With the Head-to-head rule coming into place in such cases, Rainbow AC has the upper hand over the other two opponents. If TRAU and Rainbow AC were to lose their respective matches, and if Mohammedan gets a draw, then it becomes a direct head-to-head between the Manipur and the Kolkata based sides, in which case, the latter goes through. However, there is another scenario, when all the three teams may finish on the same number of points. For that to happen, TRAU would have to lose to Chhinga Veng, while Rainbow AC and Mohammedan need to get a draw from their respective matches, for all the three sides to end the group with 14 points apiece. In such a case, Rainbow AC would go through as they have a better record in the head-to-head table between these three sides. Whatever may the case be, we are sure to see a thrilling Group C finale, as all these three matches are set to kick-off at the same time.